Time to move forward, the new era has begun, all car manufacturers compete to create electric cars for the future, no exception with Volkswagen manufacturer. 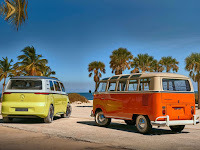 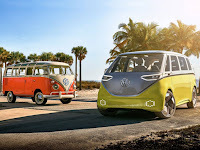 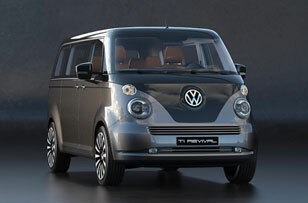 As you've seen here is VW electric microbus was designed to respond a new era that will be come soon, is a second model in its future range of electric vehicles with the I.D. 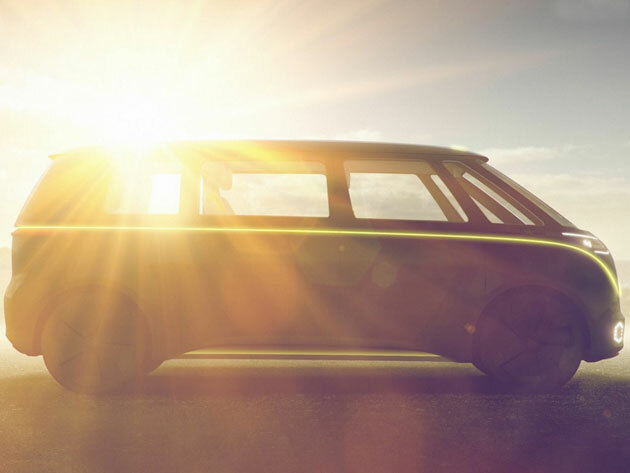 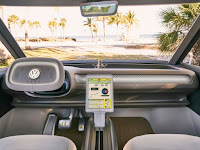 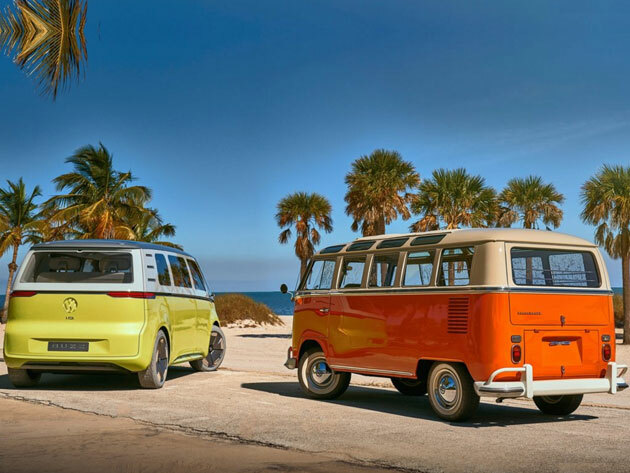 Buzz Concept by Volkswagen that was presented at the 2017 North American International Auto Show in Detroit few days ago, and it another new Volkswagen microbus that was gives compelling design to electric mobility after the BUDD-e concept on the last year. A Microbus for a new era, was shown for first time at the Detroit Auto Show 2017, the I.D. 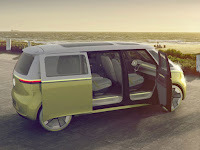 Buzz Concept come in all-wheel drive Microbus form and incorporates a number of advanced technologies was installed into it. 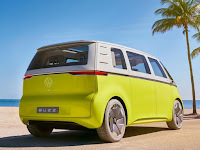 The Buzz fitted a large 111 kWh battery that is complemented with 2 motors each mounted on the front and rear axle, reportedly can produce 369 hp and needs 5 seconds to accelerate from 0 to 60 mph and able to travel about 270 miles non stop. 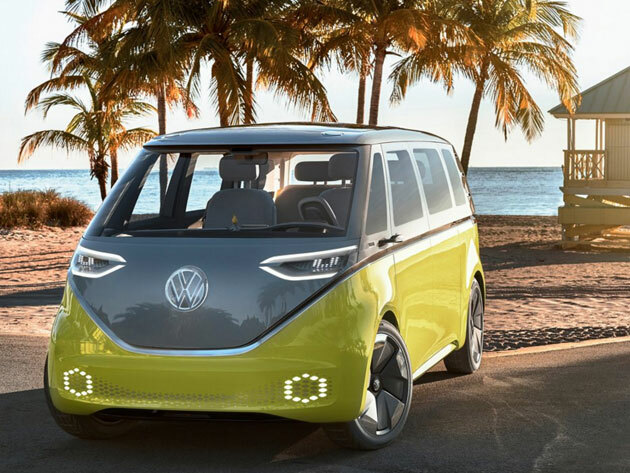 And the good thing is that the battery can be charged to 80 per cent of its capacity in less than 30 minutes with a charging rate of 150 kW. 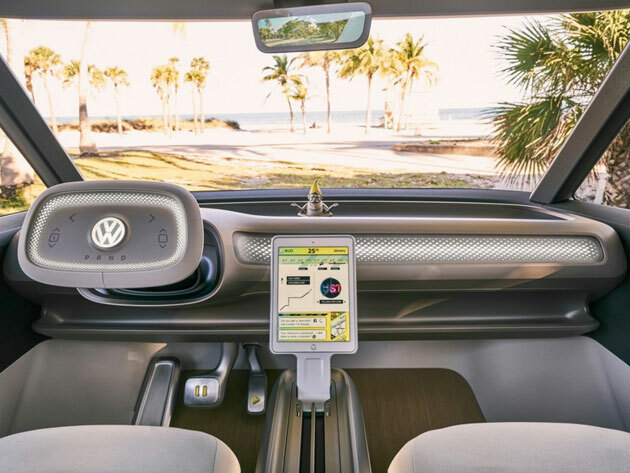 And the other thing is very interesting, the manufacturer claims it is the world’s first fully autonomous multi-purpose vehicle.